Until every child reaches their full individual potential! Shalva provides standard-setting therapeutic, educational, advocacy and family support programs for individuals with disabilities of all ages. 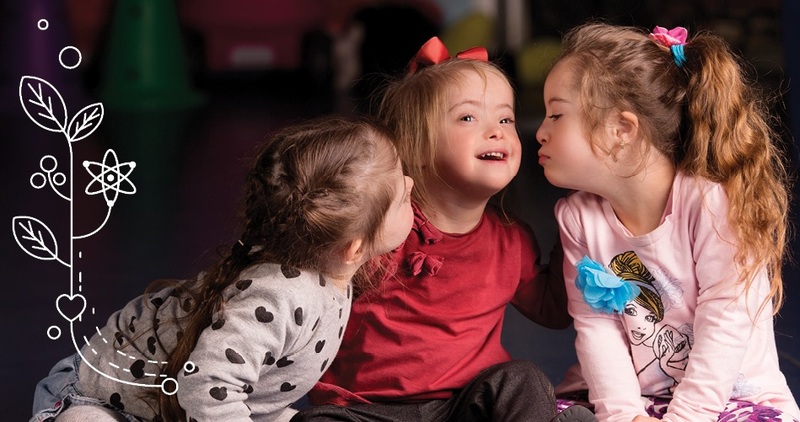 These initiatives are driven by the belief that children with disabilities are raised by their empowered families, but embraced by a wholesome, inclusive community.